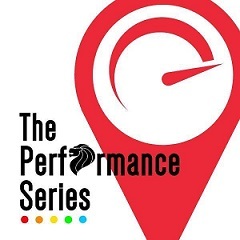 The Performance Series is a series of running races throughout the year around Singapore and Malaysia’s iconic landmarks. 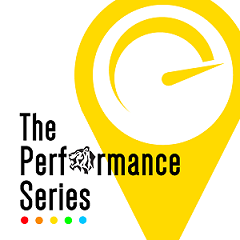 The race series consist of run distances from 5km, 10km to 21km. The key objective is to promote healthy lifestyle through the appreciation of iconic landmarks in Singapore and Malaysia within the local and foreign/expatriate community. 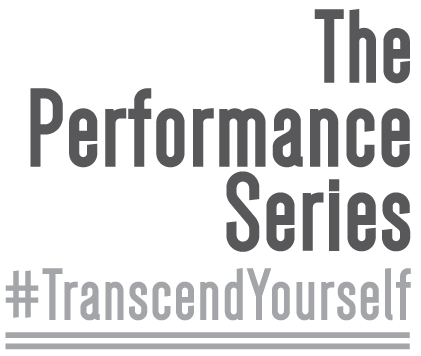 This series is first of its kind by encouraging individuals of all levels, from non-active to leisure to competitive, to have a schedule of races to work towards and progress along with the series. This will in turn help to cultivate healthy lifestyle habits.